Manitoba Infrastructure has put out to tender the construction of the first roundabout on the province’s highway system. Larry Halayko, Manitoba Infrastructure executive director of construction and maintenance, notes roundabouts to slow traffic aren’t exactly new. 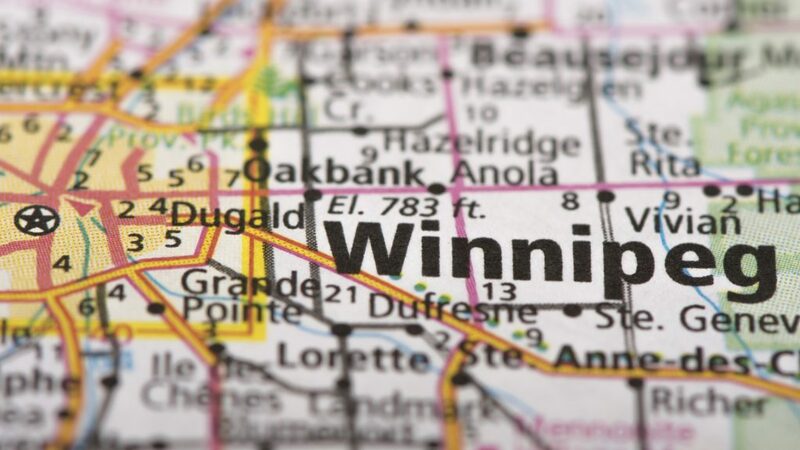 Winnipeg has several as do other jurisdictions across the country. The roundabout in question is slated for the junction of provincial Highways 2 and 3 which both run off Winnipeg’s South Perimeter Highway near the community of Oak Bluff. Highway 2 runs south while Highway 3 runs southwest and crosses Highway 2 just a couple of kilometres south of the Perimeter. Currently, there are two stop signs at the intersection that allow traffic onto Highway 3. The two highways intersect with speeds of 70 km/h. The roundabout will bring speeds down to 10 to 15 km/h. Halayko reports between 2006 and 2015, there were 33 collisions (none fatal) as well as some close calls at that intersection. Halayko notes the roundabout will be built over the summer and should take just a couple of months to complete. “We would consider installing roundabouts in other locations depending on circumstances and traffic flows,” he adds. As well, consultations are expected to start soon on further safety improvements, starting with uncontrolled access points and median openings on the South Perimeter.